I love this shot because she looks like she’s channeling from the Heavens straight to everyone’s heart. And she is. 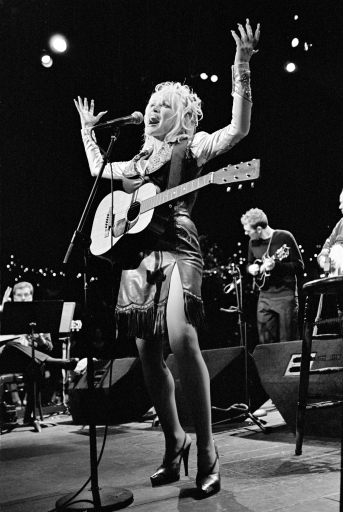 Dolly Parton deserves every good thing that happens to and for her. She’s a lovely human being.